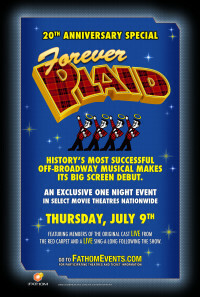 Forever Plaid is an affectionate musical homage to the close-harmony 'guy groups' that reached the height of their popularity during the 1950s. This quartet of high-school chums, and their earnest dreams of recording an album, ended (symbolically, and even literally) in death, when their cherry red '54 Mercury collided with a bus filled with Catholic schoolgirls on their way to see the Beatles' American debut on The Ed Sullivan Show. The girls were fine. 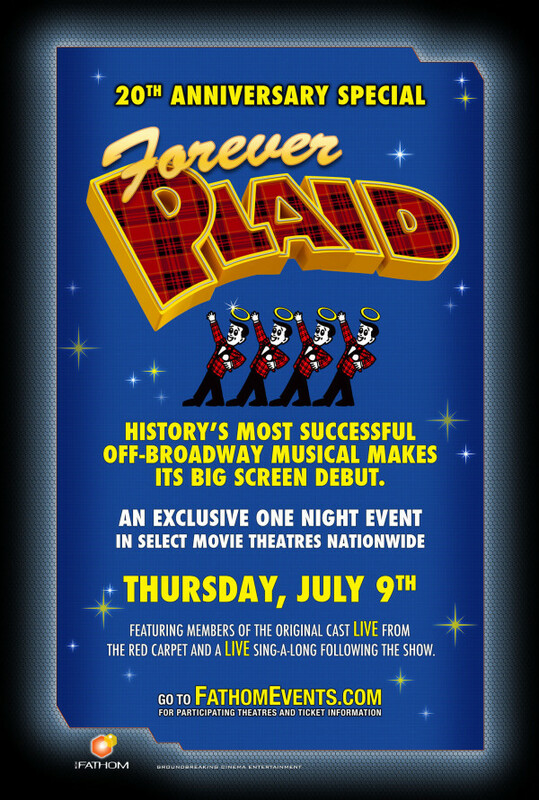 The play begins with the wondrous and wondering Plaids returning from the afterlife for one final chance at musical glory. Regions are unavailable for this movie. Click the "Watch on Netflix" button to find out if Forever Plaid is playing in your country.